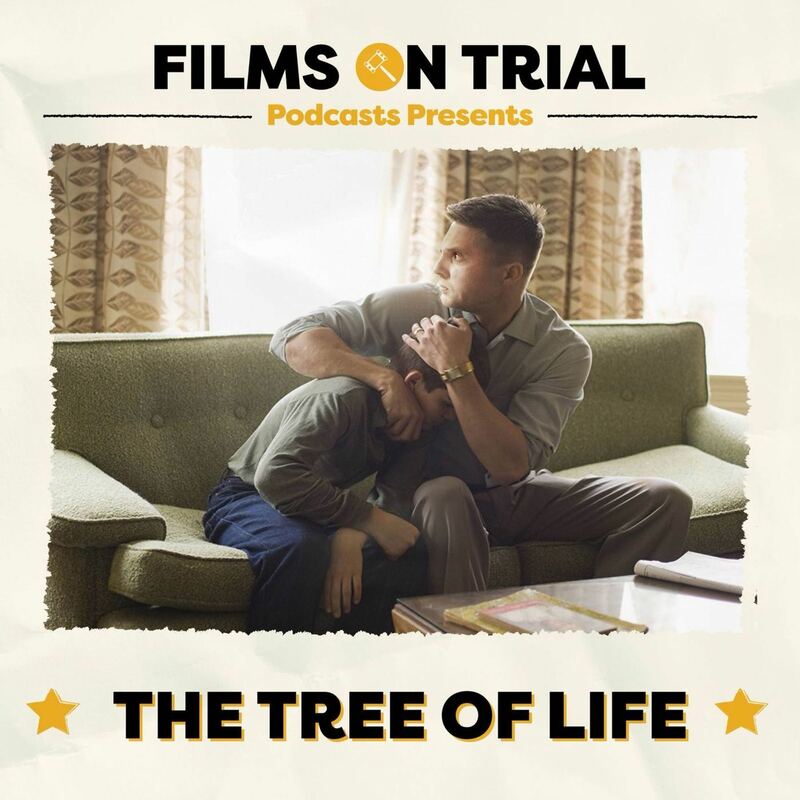 The Tree of Life is on trial this week, with Alex desperately trying to get it a place on the Hit List and Dave prosecuting. The crew also discuss the recently released Ready Player One as well as the all important Rock news for this week. 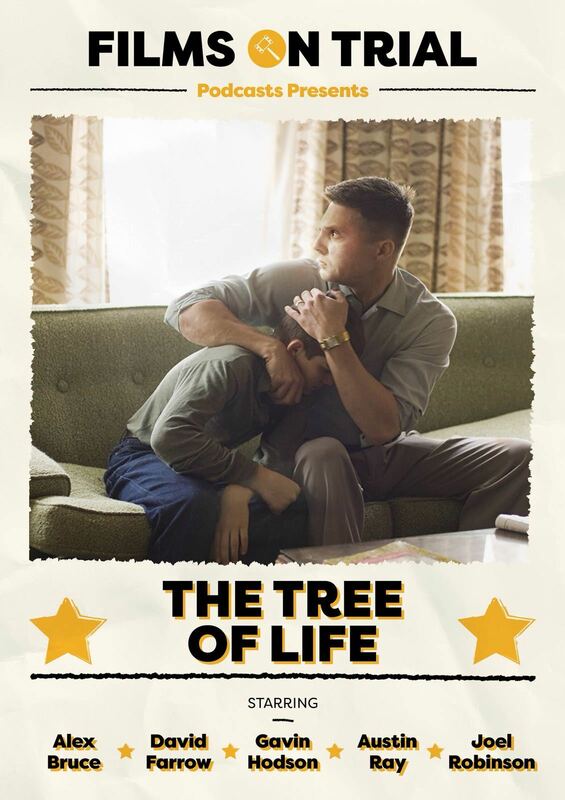 Also a quiz called "Kree or Tree? "; is "Dogwood" the name of a tree or the name of a character from an advanced militaristic alien race called the Kree? Listen to find out!